The most powerful arsenal of closes ever! 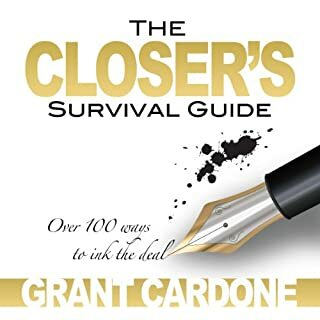 This audiobook over 120 Closes includes: 31 Money Closes, 17 Time Related Closes, 3 Pressure Closes, 3 Agreement Closes, 8 Decision Closes, and another 64 of the most creative closes you will ever find in one book! Financial "Closing" is the final step in the pursuit of ANY goal. 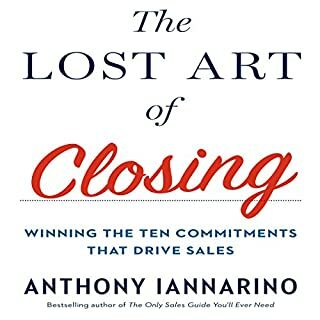 This thing called closing is not just something that sales people do but something that applies to every person. How would you like to triple your income in just 12 months? 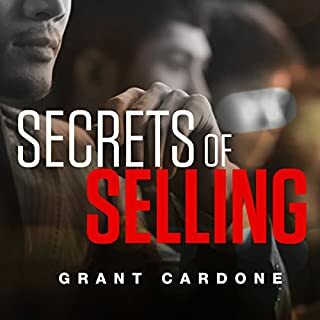 That’s the incredible promise legendary sales mastermind Brian Tracy makes in this “graduate level” sales training program The Psychology of Selling - one of the best, most comprehensive programs of its kind ever produced. Why do sales organizations fall short? Every day expert consultants like Mike Weinberg are called on by companies large and small to find the answer - and it's one that may surprise you. Typically the issue lies not with the sales team - but with how it is being led. Through their attitude and actions, senior executives and sales managers unknowingly undermine performance. In Sales Management. Simplified. 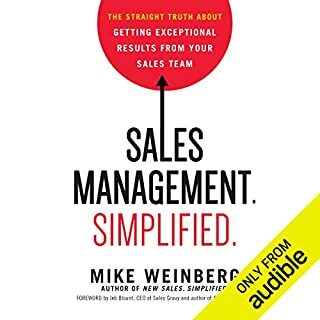 Weinberg tells it straight, calling out the problems plaguing sales forces and the costly mistakes made by even the best-intentioned sales managers. How to gain the attention you need to succeed in any economy. Do you need to find people and set appointments to be successful in sales, relationships, and life? Are you stuck? 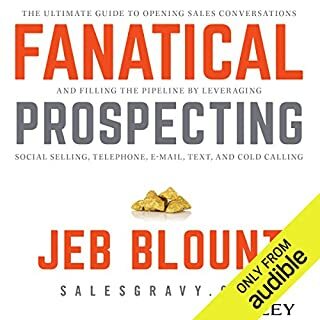 This book will get you going - prospecting and setting appointments with confidence and commitment. 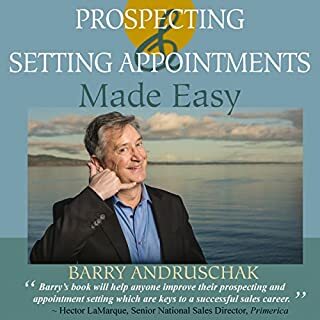 Barry Andruschak was an ineffective, introverted newcomer to sales until he discovered the techniques in Prospecting and Setting Appointments Made Easy and built a remarkably successful career. Very helpful if you are not calling for appmts. 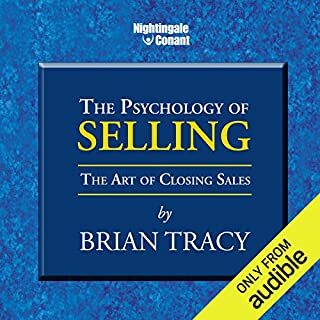 Start closing sales like top producers! Have you ever found yourself at a loss for what to say when the gatekeeper asks you what your call is about? Have your palms ever sweated when the decision maker shuts you down with "I wouldn't be interested"? Has your heart taken a fast dive into your stomach when, at the start of your presentation, your prospect tells you that they've thought about it and are just going to pass? If you're in sales, then the question isn't "Have you ever felt this way?" but rather "How often do you feel this way?" Are you finally ready to learn how to confidently and effectively overcome these objections, stalls, and blow-offs? If so, Power Phone Scripts was written for you! 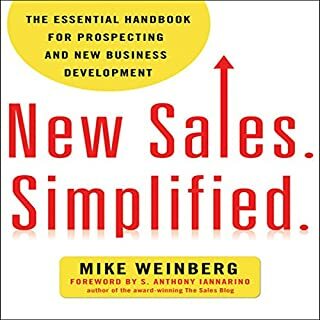 Unlike other books on sales that tell you what you should do (like build value - hard to do when the prospect is hanging up on you! ), Power Phone Scripts provides word-for-word scripts, phrases, questions, and comebacks that you can use on your very next call. Learn to overcome resistance, get through to the decision maker, and then, once you have him or her on the phone, make an instant connection and earn the right to have a meaningful conversation. 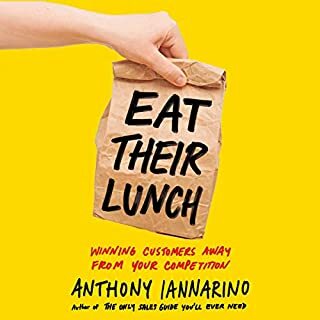 You'll be equipped with proven questions, conversation starters, and techniques to learn whether or not they are even right for your product or service, and, if they aren't, who else in their company or another department might be. 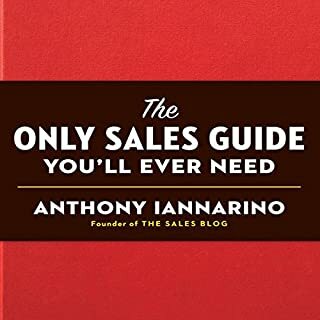 "We already have a vendor for that"
"I'm going to need to think about it"
"I need to talk to the boss or committee"
More than just phone scripts, this book provides practical, comprehensive guidance that every inside sales rep needs. Conquer concerns, provide answers, motivate action, and be the conduit between your prospect's problems and your solution. 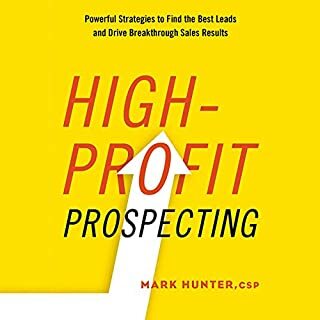 Actionable, fun, and designed to work within the current sales environment, this invaluable guide is your ticket to the top of the leader board. With Power Phone Scripts, you will never be at a loss of what to say to a prospect or client. If you're ready to join the big league, Power Phone Scripts is the playbook you need to win at inside sales. ©2017 Mike Brooks (P)2017 Audible, Inc. I purchased the book in 2017 and loved it right away. 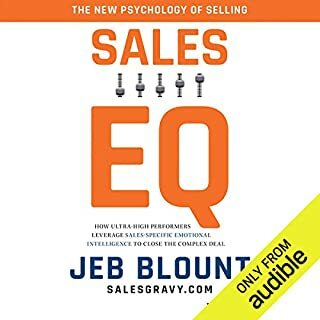 Then in 2018 I bought the Audible version so I could listen to the material as I drive my car to and from sales meetings. Every once and a while procrastination or frustration with my prospecting process kicks in. This audio helps me regroup and gets me going again. Also each time I listen to the material a new idea that I can implement comes forward. Right now I am working on a Touch Point Plan, chapter 6. 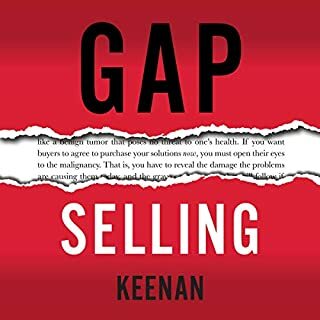 A week ago, I wanted help with handling the objection - "already have a supplier" in chapter 8. Sometimes I purchase an audible or kindle version of book before investing in a print copy. This was the reverse. I loved the book and then invested in the audible to reinforce my learning. 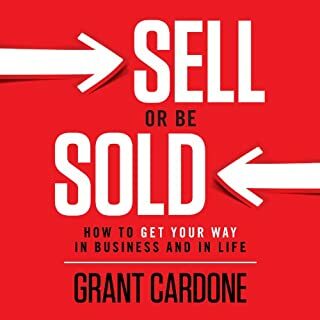 Overall, excellent material if you are an inside or outside sales person. Be prepared to sit through a lot of fluff in the beginning. I almost didn't make it to the real content. Starts slow but then picks up momentum into a basic yet solid foundation with actionable steps. If, like me, you have a product but no idea how to sell it ... start here. Copy the word for word scripts, adapt them to your situation, and get on the phones! Find out what works well and then train a couple others using what you’ve learned so you can get to running your business! 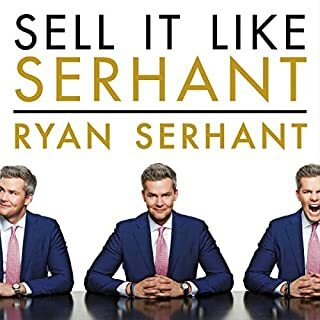 If you are just starting in sales ... check this out and then pick up his other book ... he talks about how. Build your sales book library one book at a time. Don’t buy another book until you get what you can get as much out of each one as you can. The author of this book gives you some gold suggestions like come prepared and listen to yourself to get better. 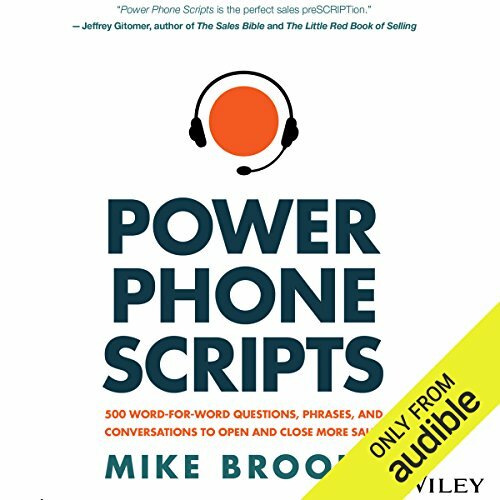 Great points Mike and Stephen but this book is titled power phone scripts. 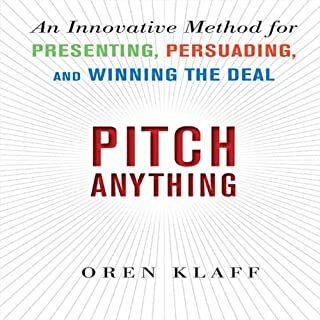 The authors totally lost me when they suggested beginning your pitch requires rapport building through questions like "How is the weather?" How is the weather does not build rapport it is a disingenuous question that angers me to hear because it is a waste of everyone's time and makes a sales rep less likeable because is shows prospects that the rep really doesnt have anything worth talking about or you wouldn't waste time with meaningless questions. I will qualify my rant a little if you know the prospect likes to ski or you sell outdoor/sports equipment or a natural disaster is heading your prospects way asking about the weather doesn't help the rep build anything more than a do not call list. I never got to a script because I hung up before the authors could give one. If you cant hook me on a book I paid money for in 3 chapters your scripts are weak not powerful. Dont waste your time with this book. In sales over 30 years and always continue to hone my craft! 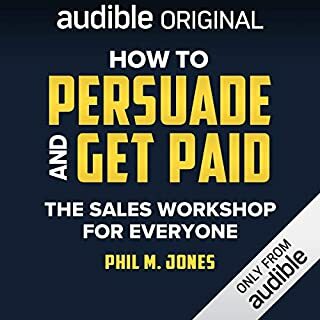 Excellent book for new sales people and nice refresher for veterans! this is exactly what I was looking for and I feel like I will be able to master sales after 90 days. Mike did a very good job writing this book to make it easy and sensible. excellent narrator. the book was well written. I started using some of the scripts in my job and already seeing positive results. every sales person needs to internalize these scripts to see those results. I even bought a hard copy of the book. started my memorization yesterday. thank MB for such a great book. 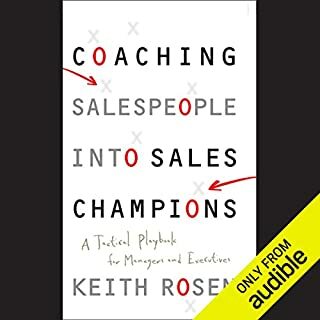 it well accompanies the other well written sales books ive read or listened to. You have to take notes and adapt the scripts. But I never thought of recording myself. I do it everyday now. It really helps. Great to take your sales skills to the next level in a couple of weeks.